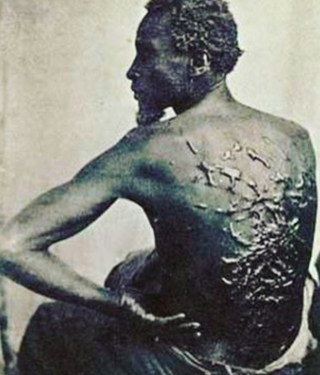 Bill O'Reilly probably doesn't regret his recent comments about how luxurious slavery was. But some people aren't finished with offering him a history lesson that he apparently never paid attention to in school. This time it was the Roots' Questlove. Slavery was a nightmare. Slavery was a despicable act. Slavery is the pebble whose ripple in the river still resonates on and on and on and on. I’d like to think most of you have common sense. But there is nothing more dangerous than a man in a suit pretending to be a journalist giving revisionist history on the ugliness that was slavery. … I dunno if that man’s (never say his name) point is to troll at any cost whatsoever but his entire existence is a 5 steps backwards for any progress made in humanity. I only see one loon here, though.